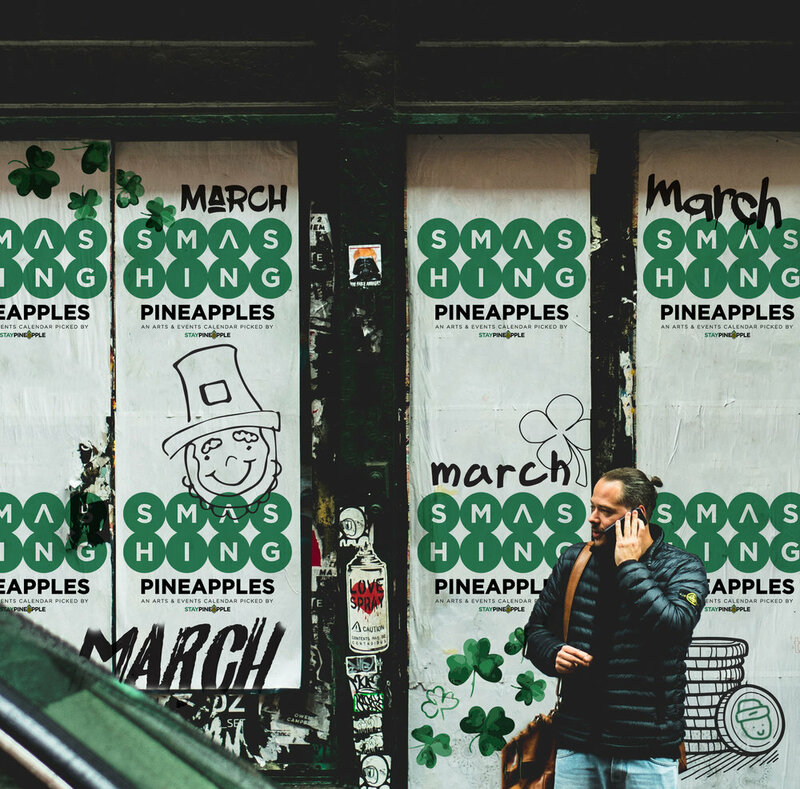 March - the month where we hope for warmer weather, start seeing squirrels scramble about, and announce that we’re OPENING A NEW HOTEL IN BOSTON! That’s right, The Alise Boston is open for business while we pineapple-ize the perfectly located property in the historic Back Bay neighborhood. You know what this means? A new section in this very blog for the locals and travelers looking to have a great time in the cobblestone clad city.